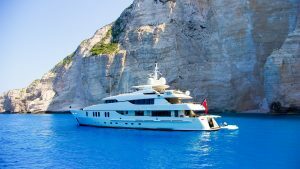 Yacht charter vacations - vacation like a celebrity! From luxury power yachts to sailing yachts, we are able to find you the best availability and rate for your yacht charters. 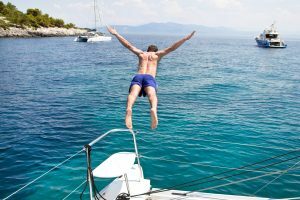 Having an experienced and professional crew guiding you along your yacht charter results in an ultimate experience, whether you just like to kick back and relax or enjoy the thrill of water sports and scuba diving! Excellent for group vacations, weddings, honeymoon, reunions and for those that lust for personalized service. Personalized yacht charters, unsurpassed crew and custom itineraries are what you can expect once you have booked your amazing blue water vacation with Chartered Paradise. Day trips in the Florida Keys, Fort Lauderdale, Miami and Bahamas are popular and are an excellent way to explore yacht charters. Excellent for corporate events, photo shoots, saying 'I Do' or just a cruise to the nearest sandbar. Any reason is good for a day yacht charter. 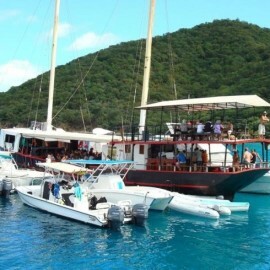 Crewed BVI yacht charters are unsurpassed in the service category. 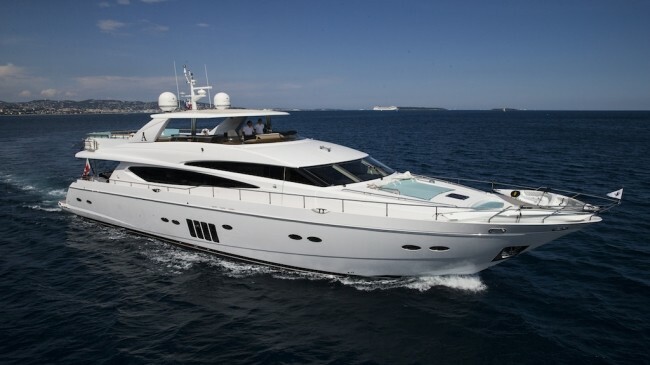 Cruise the Mediterranean aboard a luxury yacht. 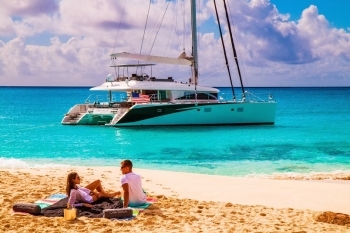 Explore a South Pacific yacht charter and discover golden beaches, warm azure waters and a welcoming feel from the island locals. 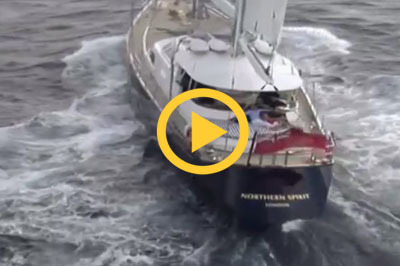 Where ever you want to go, a yacht charter is there waiting for you. Let us help you with your yacht charter details. We are dedicated to your vacation happiness. Contact us for a free consultation, 817-253-0515 or use the yacht search tab to explore! Never pay a booking fee, quotes are completely free. Luxury floating five star resorts, anywhere in the world! 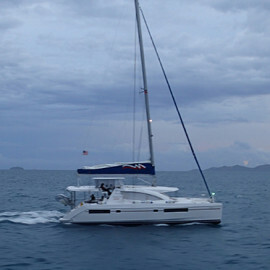 A crewed charter yacht is as unique as the persons that experience one. 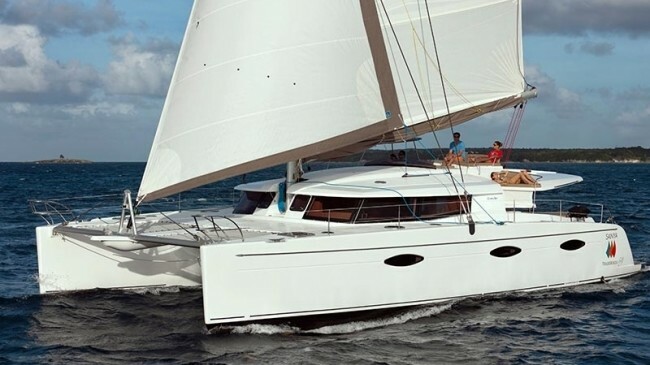 There are many types of yacht charters; from sailing yacht charters with spacious luxury catamarans, to performance monohull yacht charters; power or motor charter yachts that range from super or mega yachts to the more traditional classic style yacht. Depending on the type of experience you desire during your yacht charter, there are as many choices in the itinerary and destination. 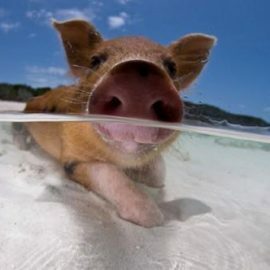 Luxury charters, all inclusive yacht charter, adventure or scuba diving yacht charters, special event charters, group or tandem charters, honeymoon charters, the list is endless. Accommodations aboard a yacht charter are always at their best and guests can expect to be spoiled by their very experienced and caring crew. Your yacht charter crew has knowledge of all the exclusive and private locations and your chef will cater to your favorite flavors and prepare mouth watering fare that is fit to serve in any Five Star restaurant. Expect to be treated like royalty, as this is the goal of the crew on a yacht charter. If you are not a fan of overcrowded cruise ships, forget big cruise lines. Escape the massive amounts of guests with many hidden or unexpected fees and charges at the end of your cruise. Enjoy excursions that last longer than 4-6 hours and instead, choose a personal yacht charter with only the guests you want to be with. Enjoy excursions right from your own yacht. We have cruises to fit any budget, anywhere in the world you may want to go. 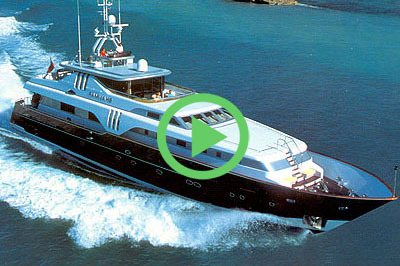 Luxury motor yachting has always been synonymous with fortune and class. Chartering a crewed luxury motor yacht is one of the greatest holidays possible. 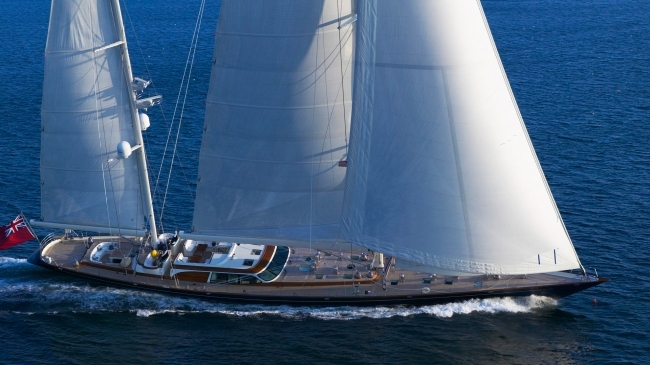 On your Sailing Charter Yacht, bask in the Caribbean sunshine on the broad foredeck while the sea gently laps the hull.